PRICE REDUCTION! Tear Down but great potential for the right buyer! Excellent location Mauka of Waialae Ave. near Palolo School. Lot (R-5) 20, 334 s.f. with commanding views of Palolo Valley, Diamond Head and Waikiki. 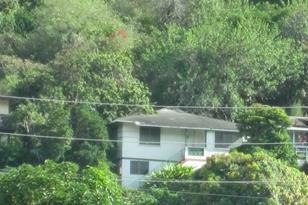 Property has two terraced areas on steep area above home. Large 2 story home (5 bedrooms; 2.5 baths) in poor condition and downstairs is not permitted. 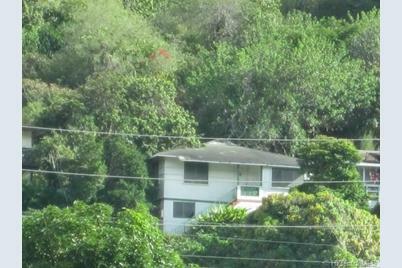 Home perched high above street with long, narrow and steep driveway, ending in one-car carport with tear down room above; several stairs up from carport to upper level of home. Square footage of home differs from tax record. Being sold "as is". 2061 10th Avenue #A, Honolulu, HI 96816 (MLS# 201412577) is a Single Family property that was sold at $430,000 on December 22, 2016. Want to learn more about 2061 10th Avenue #A? 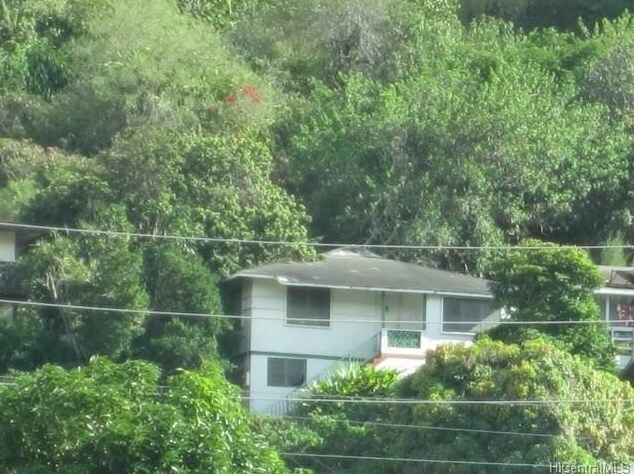 Do you have questions about finding other Single Family real estate for sale in Palolo? You can browse all Palolo real estate or contact a Coldwell Banker agent to request more information.